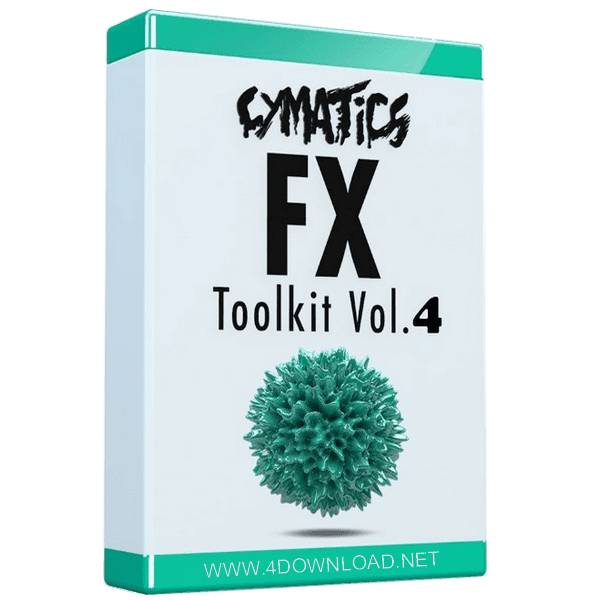 FX can be the difference between a mediocre song and a masterpiece… That’s why we made another edition of the incredible FX Toolkit Vol 4. 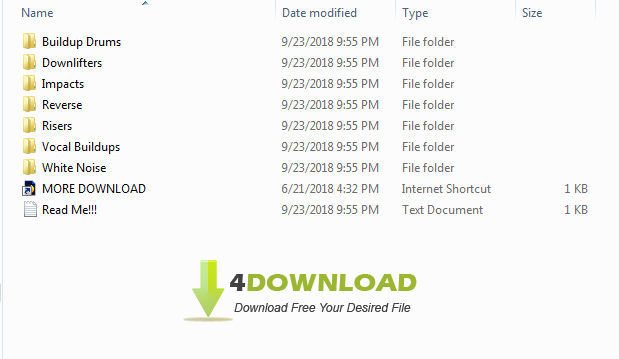 FX Toolkit Vol 4 brings you ridiculously intense risers, impacts, and more that’ll take your sound to uncharted territory. Hype up your production with these incredible samples.